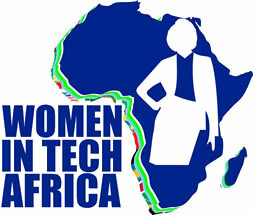 Women in Tech Africa invites you ..
1. IBM showcase their Bluemix capabilities. Bluemix is a platform for developers. 2. The Dev School Nairobi. Kenya’s first coding school with a mission of providing educational equality for all Africans through the power of learning to code. 3. 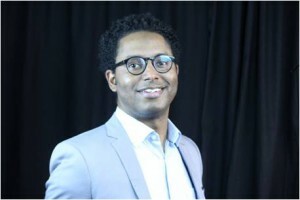 Farm Drive: a tech-driven social enterprise committed to unlocking access to credit to underserved smallholder farmers (company info and bio of founders and photos attached).